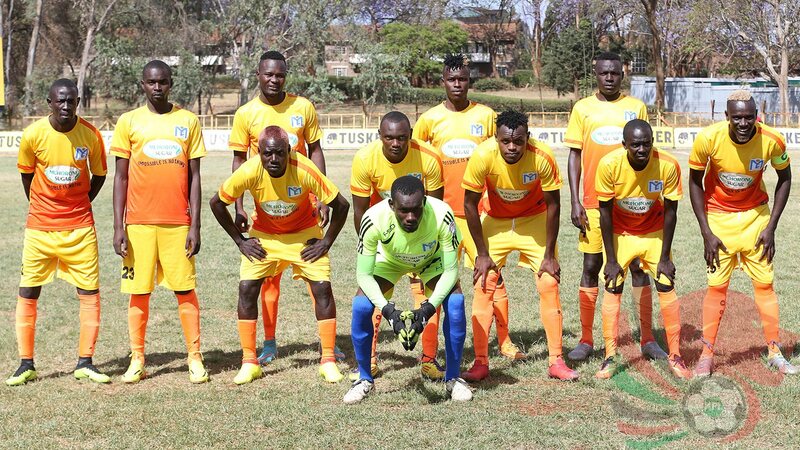 Kisumu High Court judge David Majanja on Monday 22nd January dismissed Muhoroni Youth’s application to be reinstated into the Kenyan Premier League (KPL) in the upcoming season. The club had sued Kenyan Premier League Ltd and the Football Kenya Federation (FKF) arguing there initial relegation from the top-tier due to failure to comply with club licencing requirements affected their performance hence their eventual relegation from the league after finishing bottom of the log with 24 points having played 34 matches. Judge David Majanja however in his ruling said the club did not prove adequately that their initial relegation affected their performance and that indeed they are rightfully supposed to play in the KPL 2018 season. He also ruled that it would be unfair to grant the injunction since the 2018 KPL and NSL fixtures are out and teams have been preparing to play in the respective league.